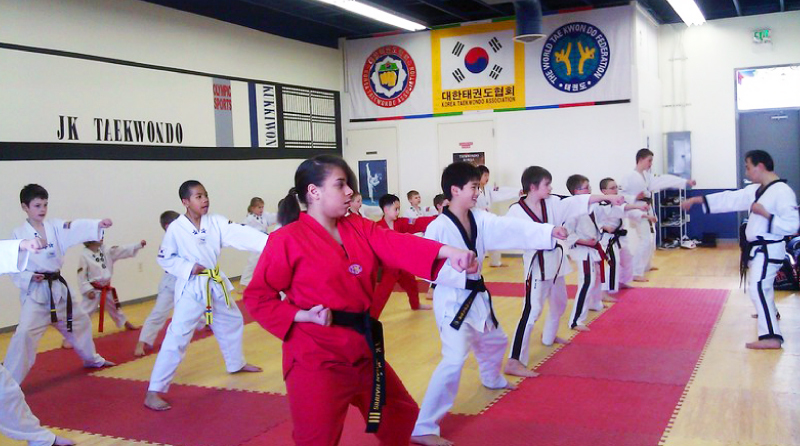 It is our pleasure to welcome you to the JK Martial Arts Academy and wish you the best on your journey learning the exciting art of Taekwondo, our school’s core martial art. 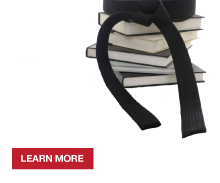 At the JK Martial Arts, we are not interested in just teaching self-defense, we are interested in the complete personal development of each student. Individual attention is a feature of each and every class, allowing all students to take their responsibility seriously as role models for younger students, teaching them the importance of strong character, leadership and good values.